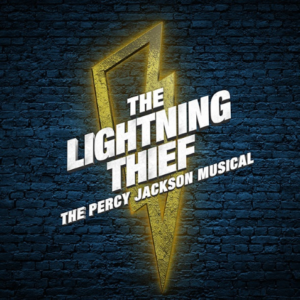 The Atlanta Bar Association is excited to present its twelfth regular Courthouse Line Musical production in support of the Atlanta Bar Foundation's pro bono and other charitable outreach! 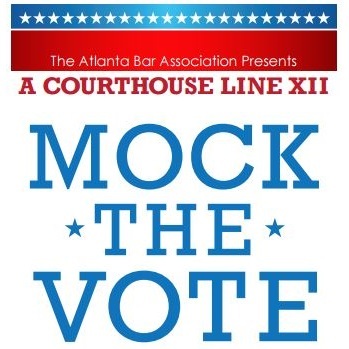 This year's show, "Mock The Vote," features a hotly contested bar election. Will the candidates be able to withstand the pressure of debates, scandals and millennial voters? 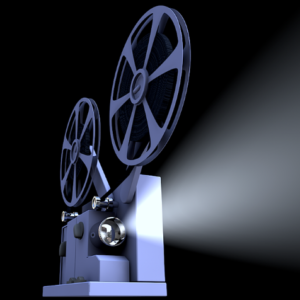 The decision is yours! Come "rock" the vote with them.